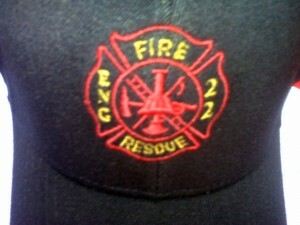 We per sonalized this cap design for a firefighter so he could proudly represent his station while he’s off duty. We can modify this design for any firefighter or EMS worker. Just give us a call with your personalization details and we’ll get started right away. 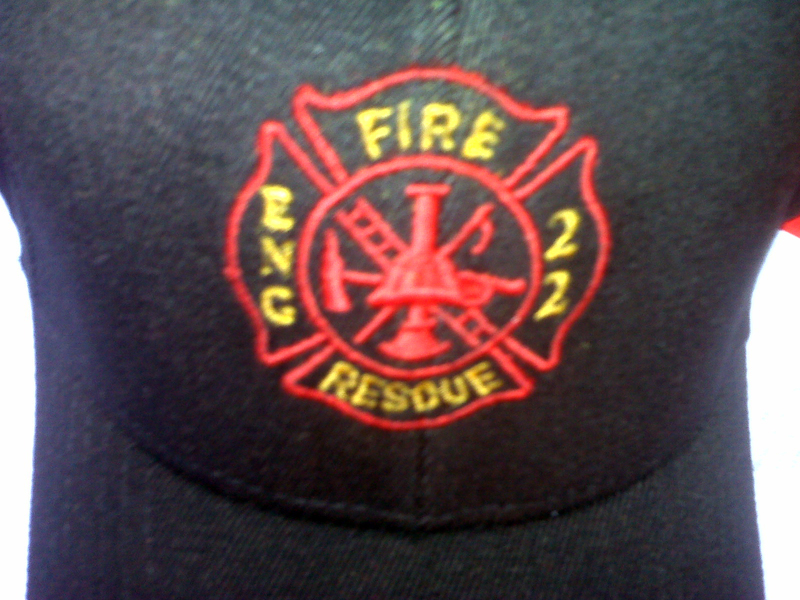 Or, how about getting a hat for all the firefighters or EMS workers on your shift or at your station? We will definitely offer you a volume discount! Single hats start at $15 each.